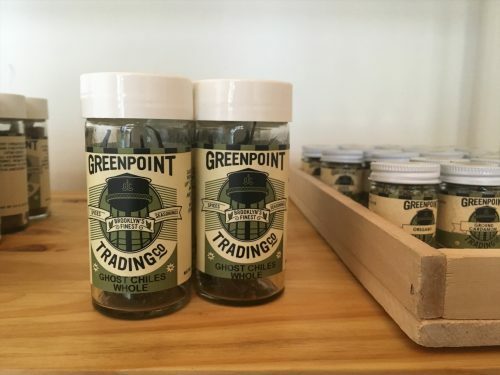 Greenpoint Trading Co. and its wholesale arm, Brooklyn Spice, have been around since 2011 when they operated out of a space on Box Street. Kimmee and Even are setting out to create simple easy-to-use, healthy spice blends for the home cook. 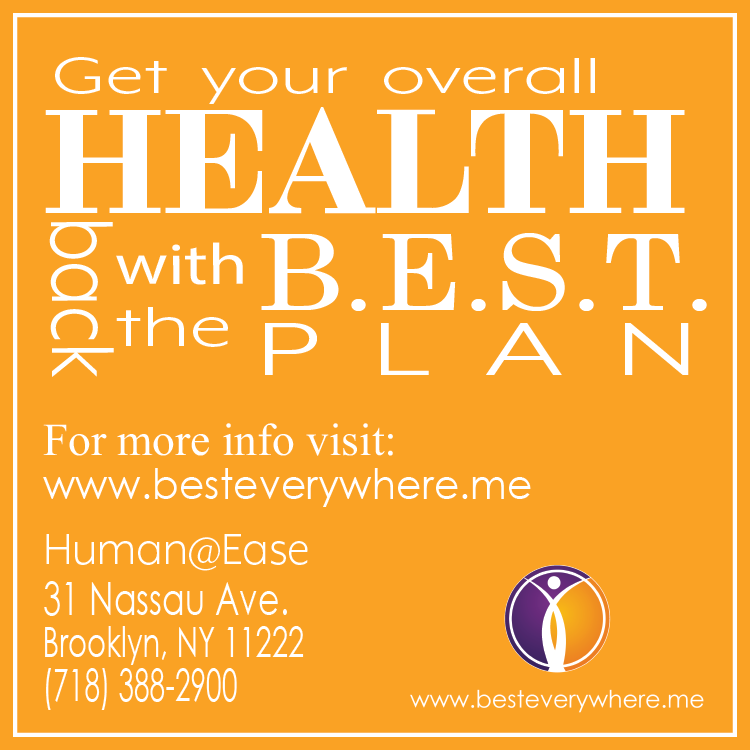 A good amount of the blends are salt-free, with all-natural ingredients and no preservatives. 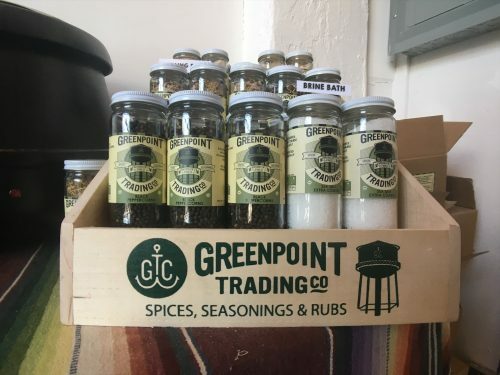 While the entire operation began as a weekend side project, the two Greenpointers eventually gave up their “regular” full-time jobs to focus solely on bringing New Yorkers better spices. That sense of a mom-and-pop organization can still be felt today as all of the jars are still filled by them when they’re not manning the counter at the new shop (or playing with their new baby). 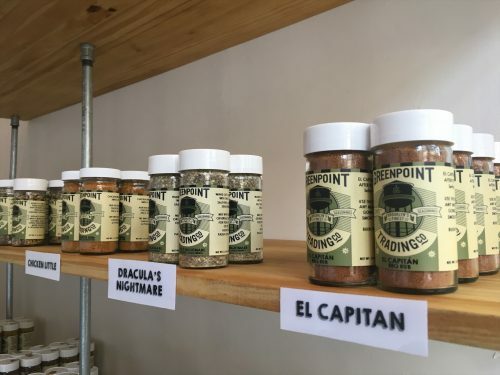 The successful wholesale business translates into fresher spices for Greenpoint Trading Co.’s customers—everything is blended when it’s needed, not to sit in a warehouse for months (or possibly years). 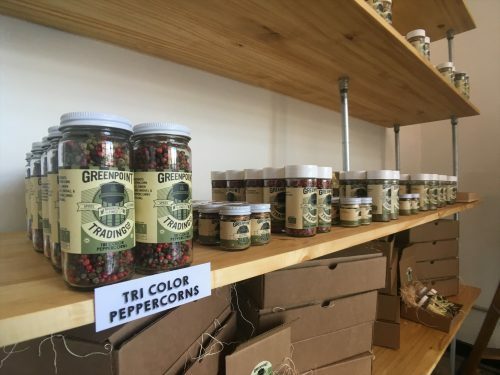 In the shop, you’ll find a wide selection of their blends and a number of those hard-to-find spices like ghost chiles and pink peppercorns. It’s really worth taking some time to look over all of their blends as they have everything from their own za’atar and hawaij to a versatile brown sugar & chili powder-based coffee rub (made with Toby’s Estate) to the poultry & flake salt-based Chicken Little to their famous mulling spice that showed up more than once in mulled wine at our Greenpointers Holiday Market. Anyone looking for a gift set is, of course, covered by various options. 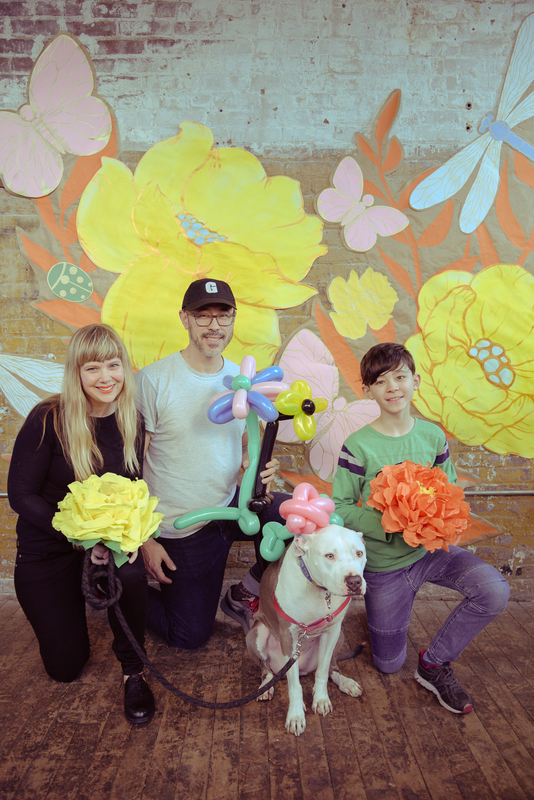 Kimmee and Evan do want to carry spices and blends that the neighborhood wants (I’m one of the people already asking for sumac), so feel free to discuss your cooking and baking needs when stopping by. 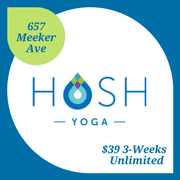 Though they’ll be closed over the holiday weekend to visit family, the shop should be back open on the 28th. Greenpoint Trading Co. is located at 65a West Street. 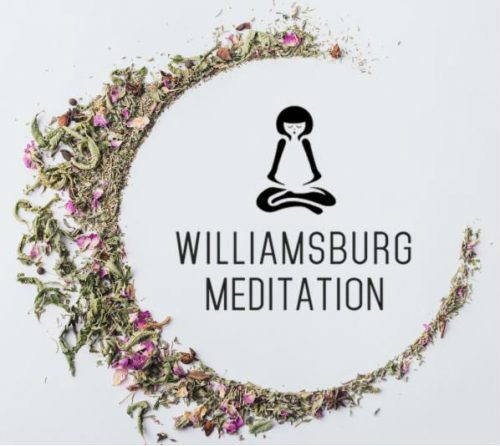 They are open Wednesday and Thursday, 1pm – 6pm; Friday to Sunday, noon – 6pm.